India beat Canada 5-2 in their last Pool B match as Sanjay (4', 17'), Shivam Anand (7'), Sudeep Chirmako (10') and Rahul Kumar Rajbhar (17') scored the goals. The Indian team will now face South Africa in their fifth match of the competition on Thursday. The Defending Champions will take on hosts Oman in their opening match on 18 October and play arch-rivals and previous edition's runners-up Pakistan in their second round robin match on 20 October. 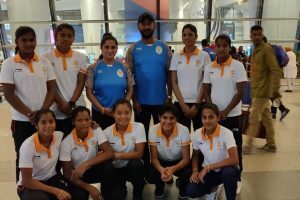 The team led by Captain Mandeep Mor and Vice Captain Shilanand Lakra will aim for a podium finish at the prestigious event in Johor Bahru. Hockey Bihar's Mohd Mushtaque Ahmad has now been elected as the President of Hockey India following the 8th Hockey India Congress and Elections held today. 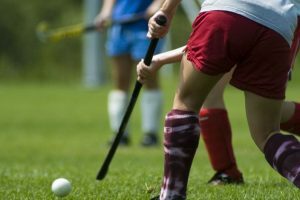 The list includes members of the 18th Asian Games Silver Medal-winning Indian Team; Top performers from this year's Hockey India National Championships too receive a call-up. 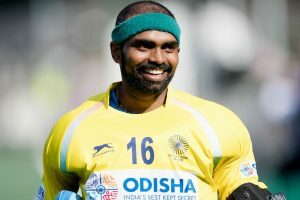 Manpreet Singh, the recipient of this year's Arjuna Award, will be responsible of commanding the midfield along with the experienced Chinglensana Singh Kangujam. 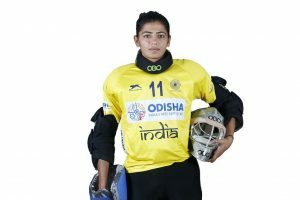 Hockey India on Friday congratulated the Indian Men's Hockey Team Midfielder Manpreet Singh and Indian Women's Hockey Team Goalkeeper Savita for being conferred with the prestigious Arjuna Award by the Ministry of Youth Affairs and Sports. 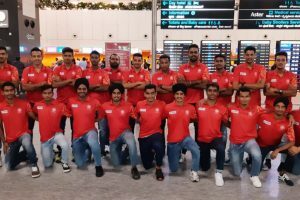 Hockey India on Sunday named the 24 Junior Men campers for the Indian Junior Men’s National Coaching Camp to begin on 17 September 2018 at Sports Authority of India, Bengaluru. 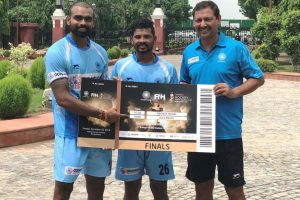 With just 75 days to go for Odisha Hockey Men's World Cup Bhubaneswar 2018 to commence at the iconic Kalinga Hockey Stadium, the organizers have launched the online sale of tickets for the Semi-Finals and Final match of the biggest tournament in Men's Hockey.